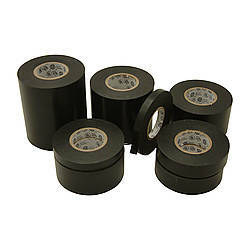 JVCC AF22-BLK Matte Black Aluminum Foil Tape is a matte-black colored non-reflective aluminum foil tape coated with a pressure-sensitive clear acrylic adhesive (underside of tape looks like uncolored silver aluminum foil). 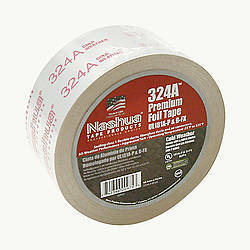 The tape comes on a white paper release liner. 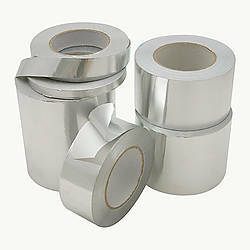 The tape features a malleable foil which confirms well to irregular and curves surfaces. 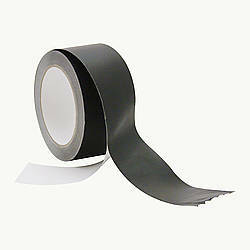 Its aggressive adhesive provides quick, positive grab. 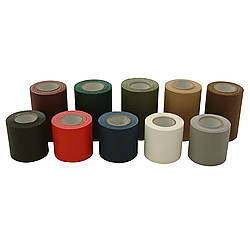 AF22-BLK is great for temporary light control as the tape easily confirms and adheres to light fixtures and/or barn doors. 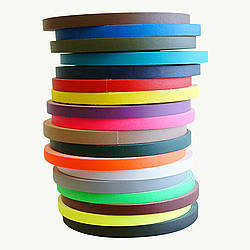 It has a mate black finish that does not reflect light, but absorbs light from ambient light sources. 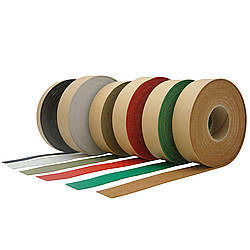 The tape performs well at both low and elevated temperatures and is flame retardant. 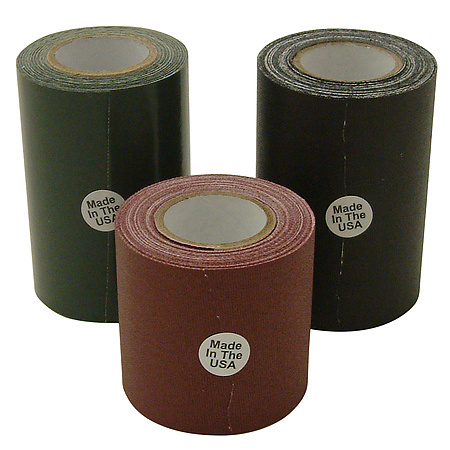 It is primarily used in the entertainment industry for blocking and suppressing spills and leakages on heat generating equipment such as projectors, light cans, barndoors, and similar equipment. Lighting decorators / engineers can use it to create shadows, form barn doors and adapt gobos. 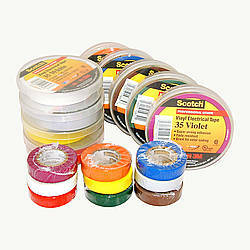 Used in situations where extreme heat might otherwise burn flags or cutters,. 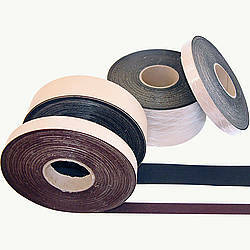 Also used in the construction industry for joining elastomeric insulation systems. 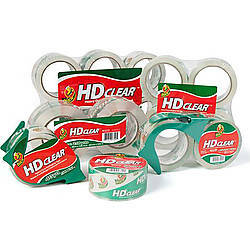 The surface to which the tape is applied should be clean, dry and free of any grease or oil. It should also be stored at 70°F / 50% relative humidity and out of direct sunlight. 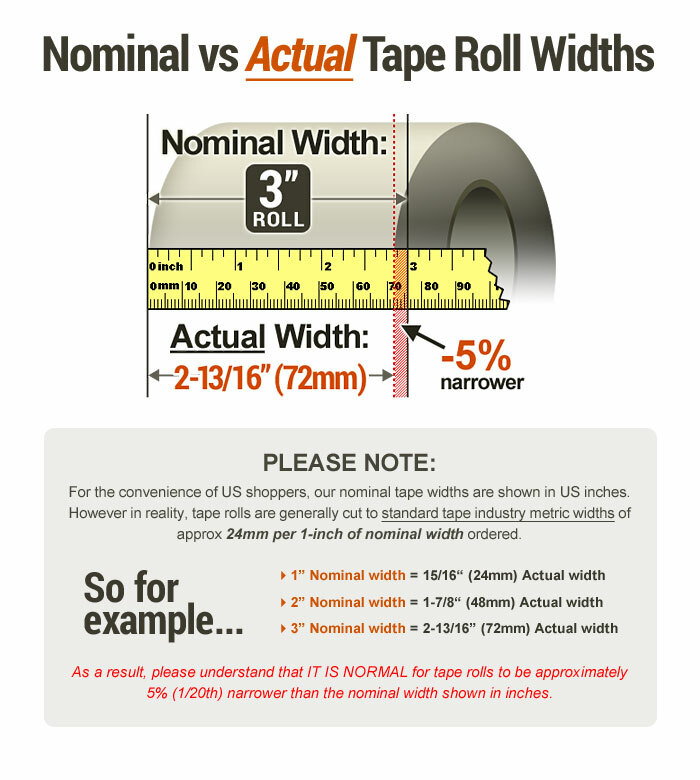 Thickness: 3.7 mils (carrier, adhesive) 1.5 mils (adhesive) 2.2 mils (carrier) What is mil thickness?